Looking at the current schedule and 7nm roadmap, AMD could push the launch ahead and go live with these products at Computex 2019 but if that doesn’t happen, we should still expect to hear some good details including a live demo of the final Ryzen 3000 series processors during the event. The AMD Ryzen 3000 lineup is based on the new Zen 2 core architecture which is made possible with TSMC’s bleeding edge 7nm process node. 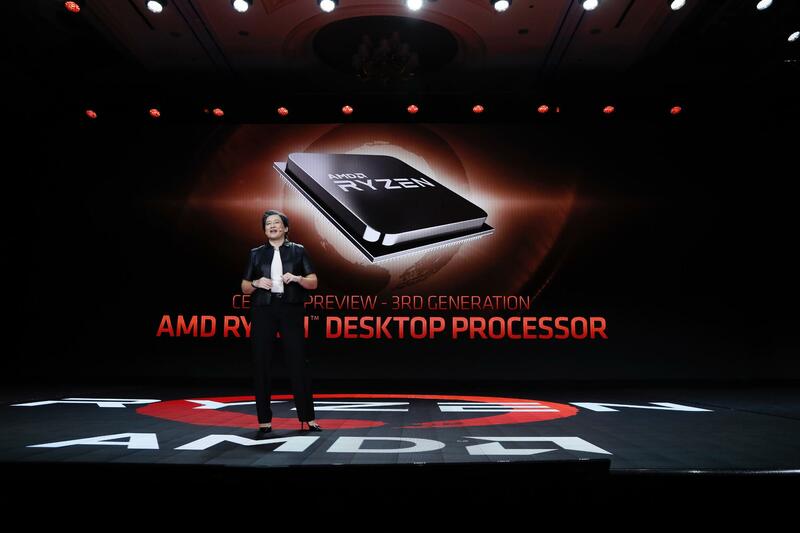 AMD has reaffirmed that their Zen 2 based Ryzen 3000 series processors for the AM4 desktop platform will be available in mid of 2019. We are now hearing multiple reports of a possible launch in early July and that might be it as far as the launch day is concerned for the new desktop processors. AMD has made significant changes to their CPU architecture which help deliver twice the throughput of their first generation Zen architecture. The major points include an entirely redesigned execution pipeline, major floating point advances which doubled the floating point registers to 256-bit and double bandwidth for load/store units. One of the key upgrades for Zen 2 is the doubling of the core density which means we are now looking at 2x the core count for each core complex (CCX). 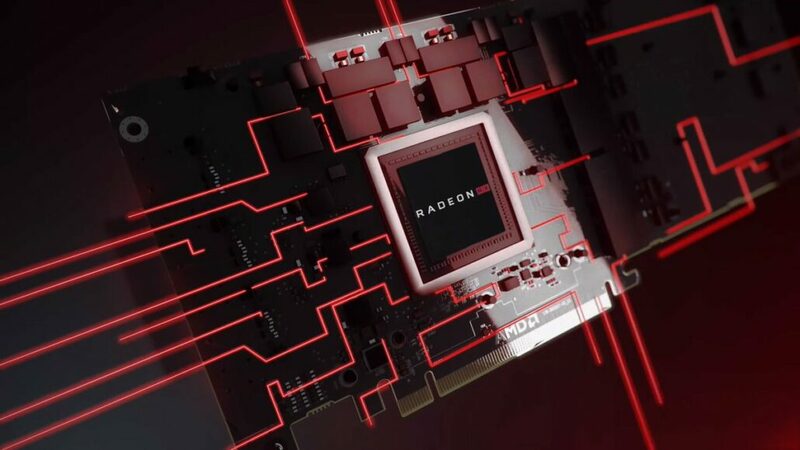 As for the AMD Radeon RX Navi GPUs, we are looking at a mainstream lineup which would replace the 14nm Polaris based Radeon RX 500 series family while offering better performance per watt and also some modern graphical features such as Variable Rate Shading and the supposed support for Microsoft’s DXR API. 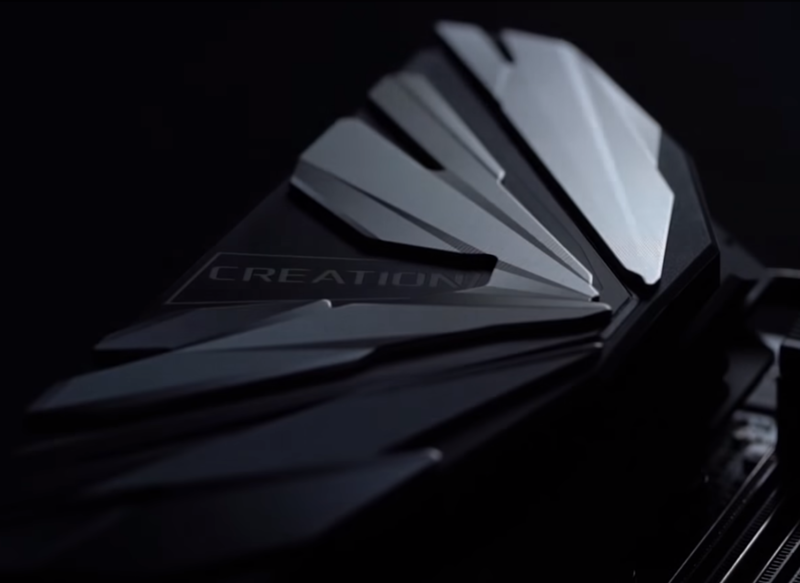 Now, it’s not confirmed whether AMD RTG would be talking about the actual products or the underlying architecture of Navi GPUs. Currently, it looks like they will only be giving us an overview of the architectural details with a proper launch scheduled for mid or second half of 2019. 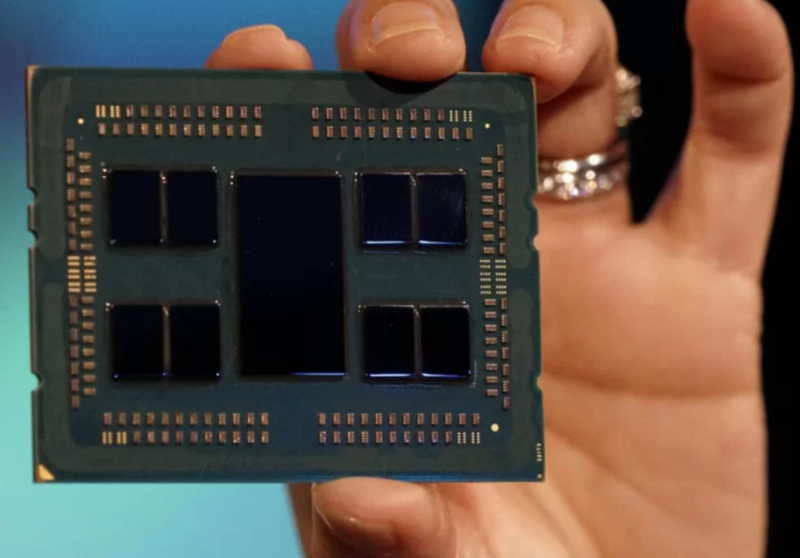 In addition to the mainstream parts, AMD will also be lifting the wraps off of their 7nm EPYC Rome processors which will battle with Intel’s Xeon processor in the server space. 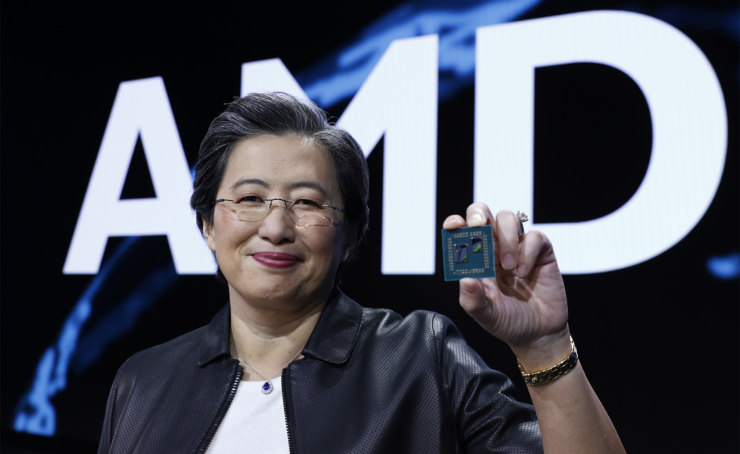 Recent reports suggest that AMD is all set to take away major market share from Intel with their upcoming 7nm datacenter processors featuring up to 64 cores and 128 threads. We will be at Computex to bring you the latest news from the event floor as soon as they arrive so stay tuned for the coming month. Which AMD Computex 2019 keynote are you looking forward to the most?